In 1946, after serving our country in the United States Marine Corps as an aviation technician during World War II, Stanley A. Szwed Sr. opened Swede's Jewelers on Main Street in Windsor Locks, CT. Specializing in expert watch repair, it wasn't long before Swede's offered the finest in diamonds, colored stones, watches and gold jewelry, in large part due to the support and help of Stanley's wife, Alice. 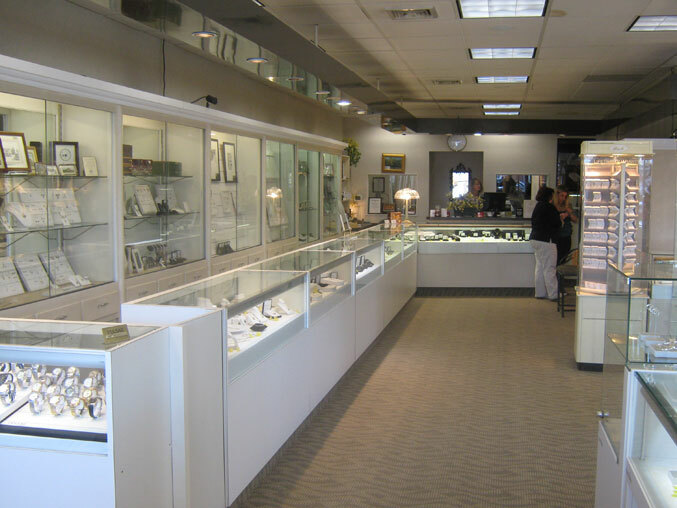 When Main Street was redeveloped in 1974, Swede's Jewelers relocated to its current location in East Windsor, CT and transitioned into a true family business as Stanley's daughter Elaine and sons Robert and Stan Jr. launched their jewelry careers. 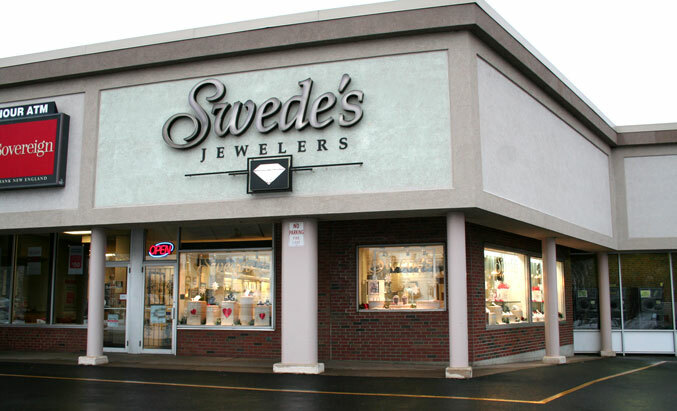 Swede's is truly unique because each employee has expert skills and most services are performed at the store including: design, appraisals, engraving, diamond setting, watch repairs, and gold, silver and platinum repairs. Since Stan Sr. first opened Swede's doors, he has been customer-focused and committed to excellence and quality. That commitment continues today. Swede's Jewelers is proud to be an active member of the prestigious American Gem Society (AGS). AGS members are trained, ethical jewelers in the United States and Canada who have pledged to vigilantly protect the buying public. In fact, Stan Jr. and Robert have earned the title, Certified Gemologist, and are tested annually to renew this certification. Stan Jr. also served as the President of the Connecticut Guild of the American Gem Society, a prestigious honor. Elaine became a registered jeweler in 1980 and is also highly talented in the art of engraving. She is renowned for her taste in jewelry and her ability to help a customer pick out the perfect piece for a loved one or a friend. 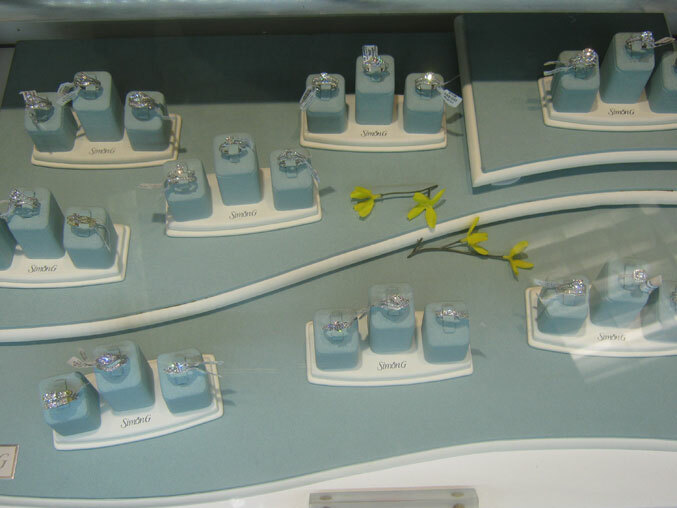 By combining unsurpassed service and expertise with a large selection of gorgeous, high-quality diamonds and jewelry, Swede's has cultivated a legion of loyal customers who consider Swede's their "family" jeweler.